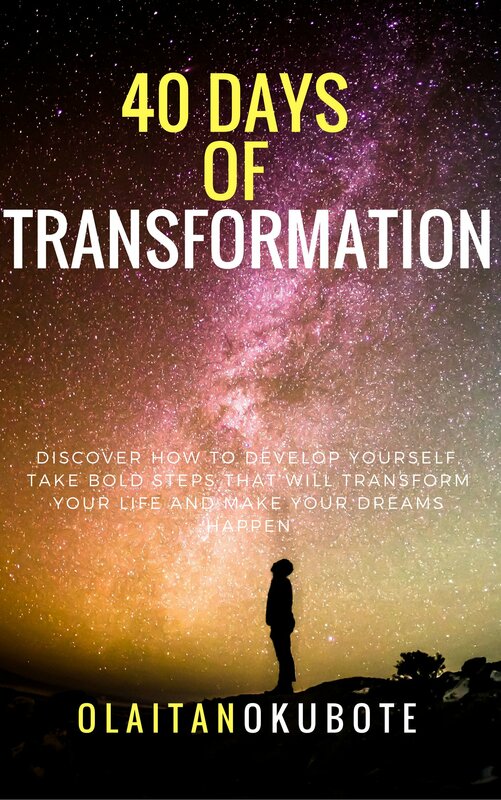 This book is about helping man (both male and female) to understand himself as he was created and helping him to maximize his stay on earth within the short time allowed. 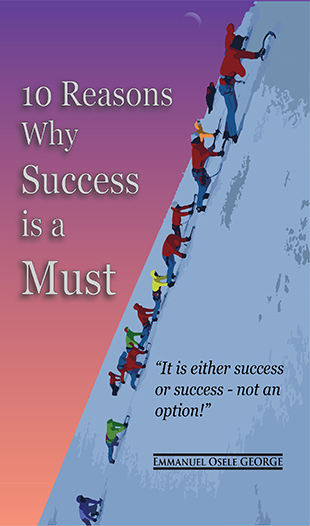 it contains principles that help man to maximize time, purpose, vision and mission. 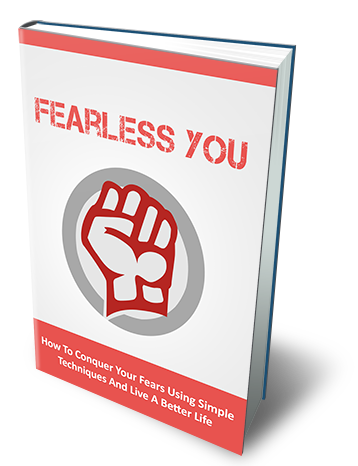 it is a must read for all who desire a radical change in their lives. 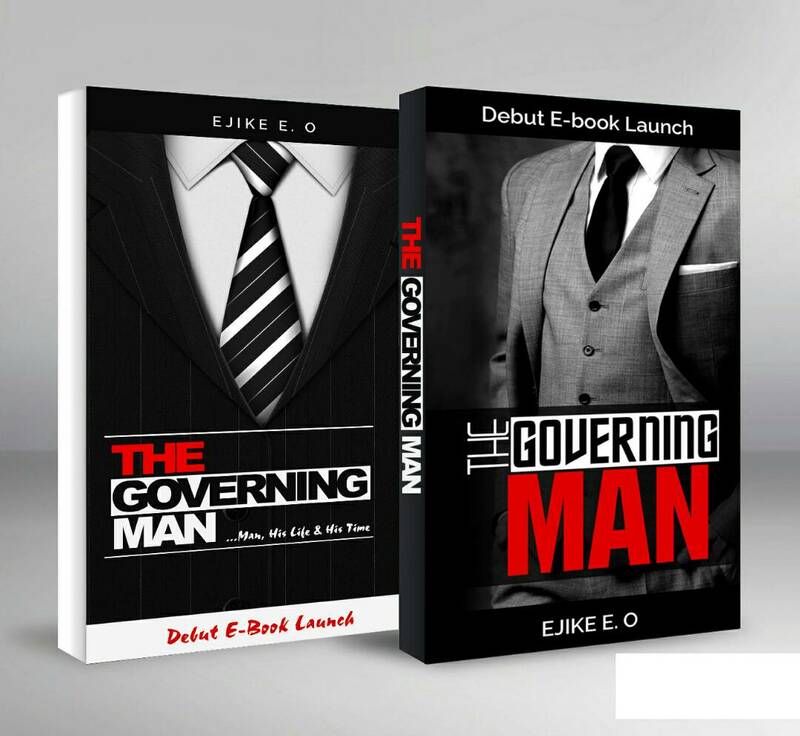 The Governing Man is a book that came as a revelation from God and i contains a lot of deep secrets that can help a person unveil his true self. 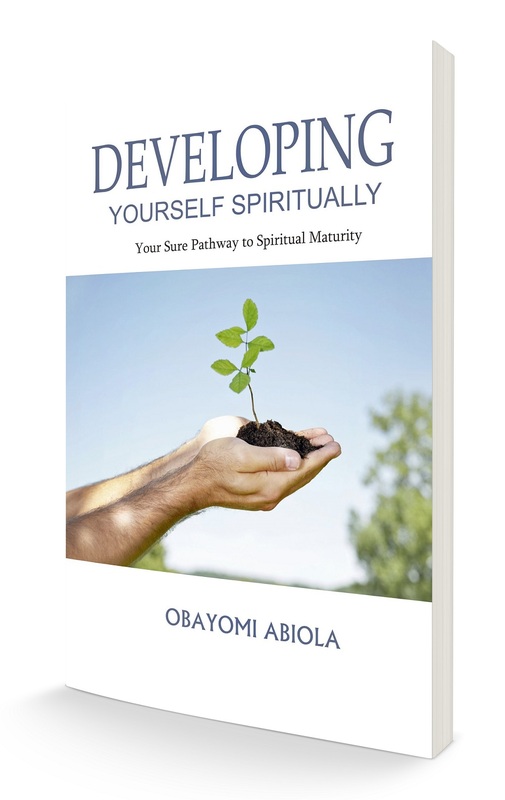 the baseline for this book is to help man (both male and female) understand himself as he was created by God and spend his days on earth living out and fulfilling that divine plan. 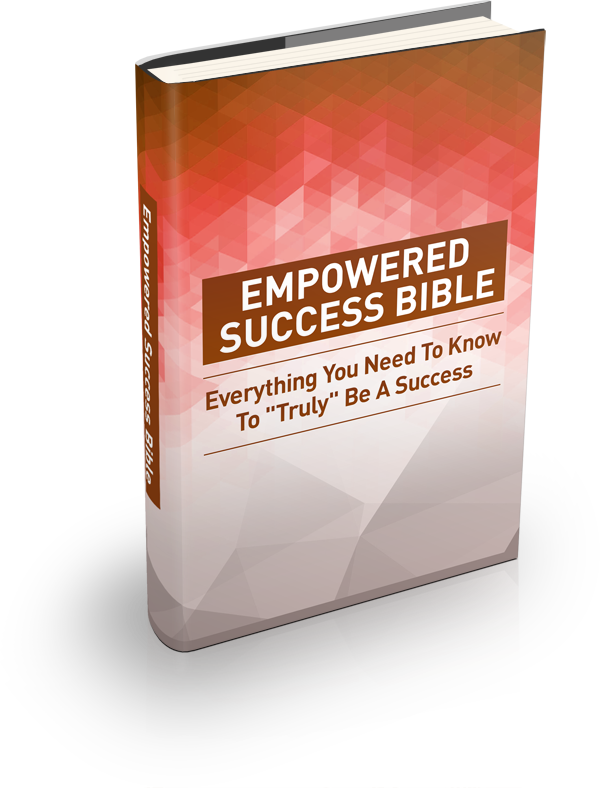 it also talks about how man can maximize time, maximize purpose, maximize vision and mission. 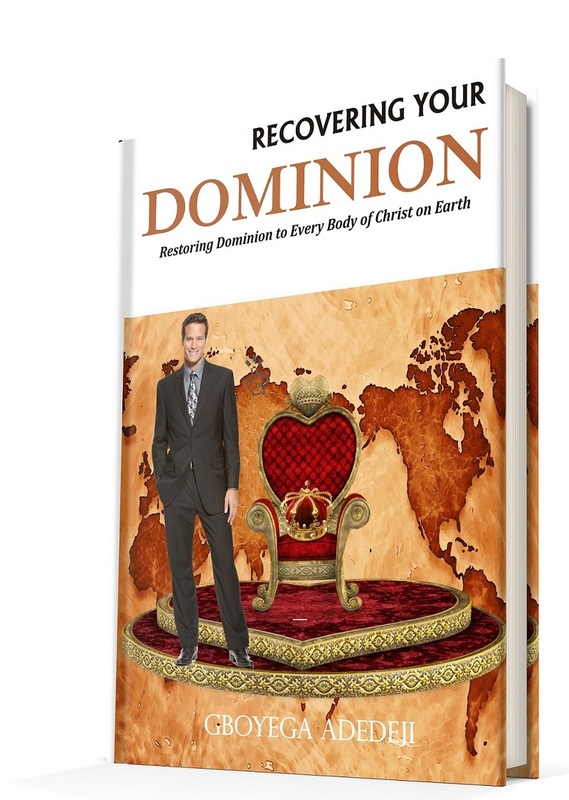 it is coming at a time where so many people are confused about their existence so it would serve as an eye opener to many and help them understand their plcae in Gods plan. MY NAME IS OLOWU EJIKE, I AM A MOTIVATIONAL AND INSPIRATIONAL SPEAKER BY CALLING, A BUSINESS ADMINISTRATOR BY TRAINING AND A COACH BY EXPERIENCE.